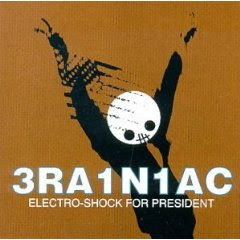 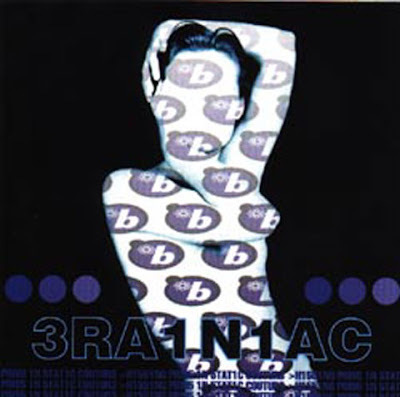 Brainiac remain one of the most original and interesting groups of the past decade (+ change) -- a synth/punk/experimental headtrip whose music was stopped short after the death of lead singer/guitarist/keyboard player Tim Taylor. 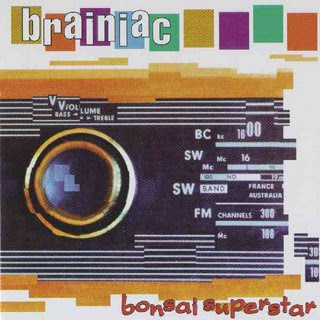 I never fully "got" Brainiac until listening to 'Bonsai Superstar' during a night's drive with a grandfather clock laying/chiming in my backseat -- long story short, the band has become carved into my mind and appreciated daily. 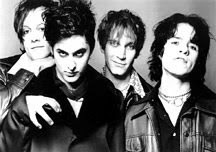 Brainiac might not be for everyone (or might just take time to grow), but I urge anyone who hasn't heard give them a try -- truly one of the more innovative bands.